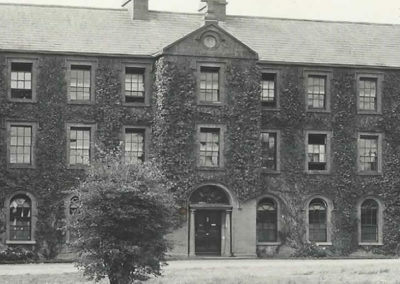 St Joseph’s Convent was built between 1849 and 1850 by Lyster of Athlone on the site of a house called ‘Seaville’ originally built by the family of the MacDermott, Prince of Coolavin and later inhabited by Bishop Burke. 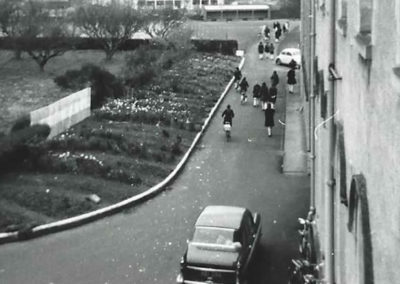 When the Ursulines, arrived, ‘Seaville’ was the home of the’ Administrator’ who vacated it so it could be modified and enlarged into a convent. On the feast of St Augustine, August 28 1850, the sisters moved into ‘Seaville’ now ‘St Joseph’s convent.’ Life was difficult for the order as they endured poor food, sparse clothing and sleeping on floors so their students would be well accommodated. 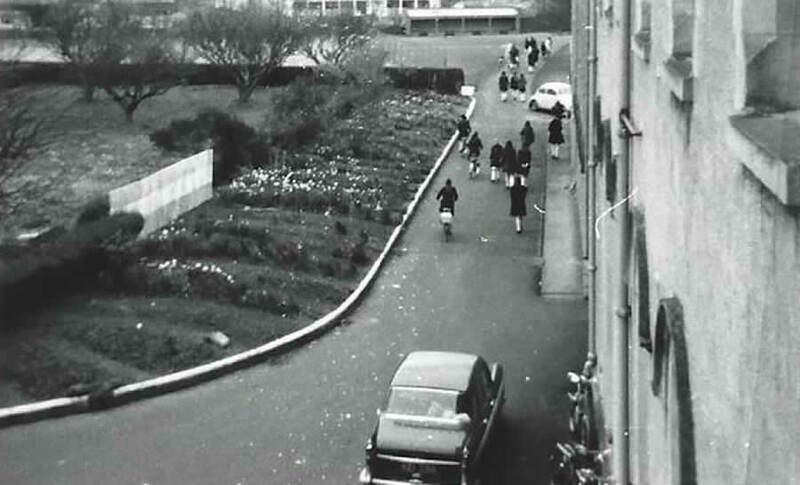 The first school was ‘Nazareth’ a free primary school built in 1851. 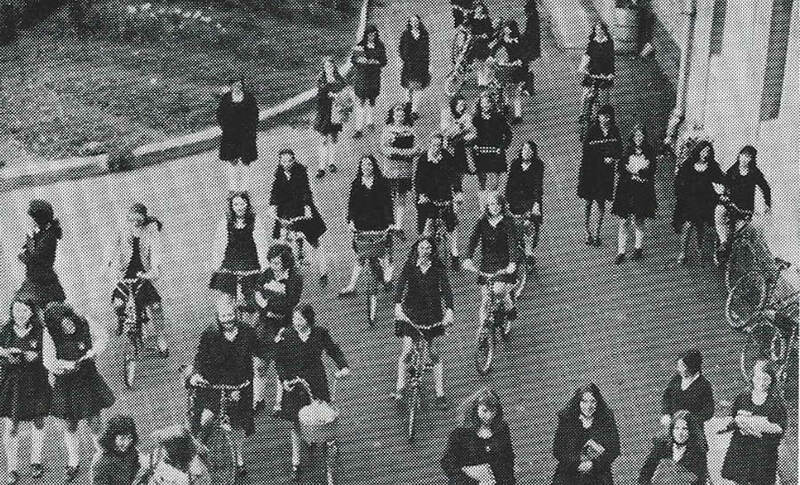 It later became the home of St Anne’s day school when St. Vincent’s National school was built. 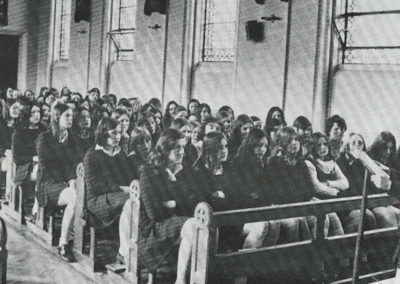 The convent also had a farm. They leased thirty two acres and farmed it under the stewardship of Mícéal O Síoda. They grew vegetables and fruit which they sold. They also had prize winning Friesian herds. They tilled the land and kept turkeys, guinea hens, roasters and chickens. 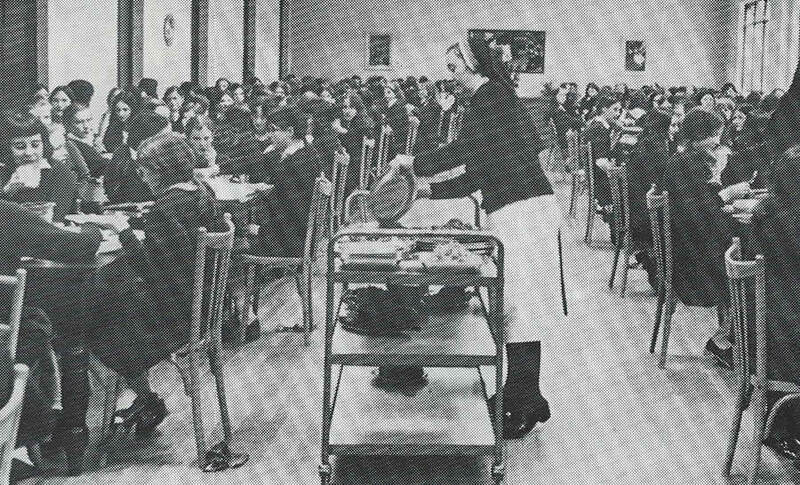 Much effort was put into St Josephs to make it habitable as a secondary school. 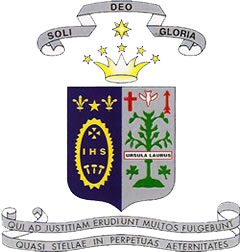 In 1860, Bishop Gillooly organised to have side additions built which contained a children’s chapel, a study hall – now a science hall and dormitories. He also had the present choir built circa 1879, an infirmary wing and kitchens. He improved the farm yard and erected a boarders’ dining room, a community room and a novitiate. 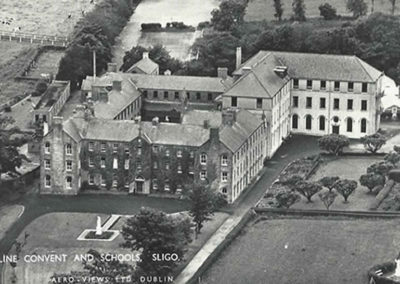 St Vincent’s National School was built in 1901 and extended in 1914 and 1934. 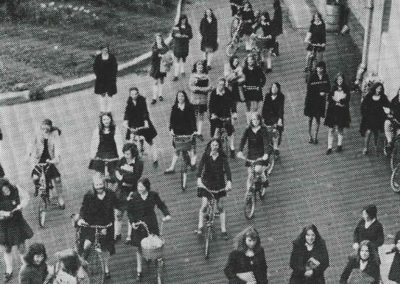 Two new wings were added to St Joseph’s secondary school around 1904, St Philomena’s dormitory, sewing and cooking schools, a children’s infirmary, a laundry, bathrooms and a small bakery. 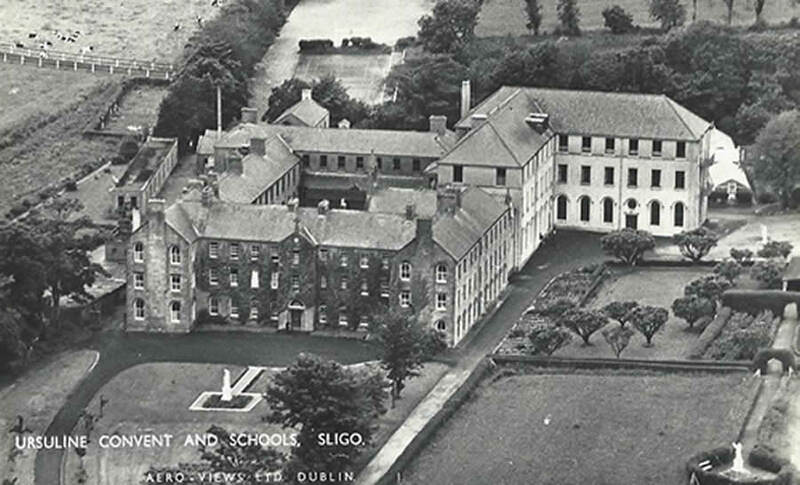 The other wing was an extension of the first Infirmary and it too, consisted of several infirmary rooms overhead and classrooms underneath, all facing south. 1918 an extensive bakery and suite of bathrooms were added. The bakery, run by the nuns baked for approximately 200 nuns and boarders. 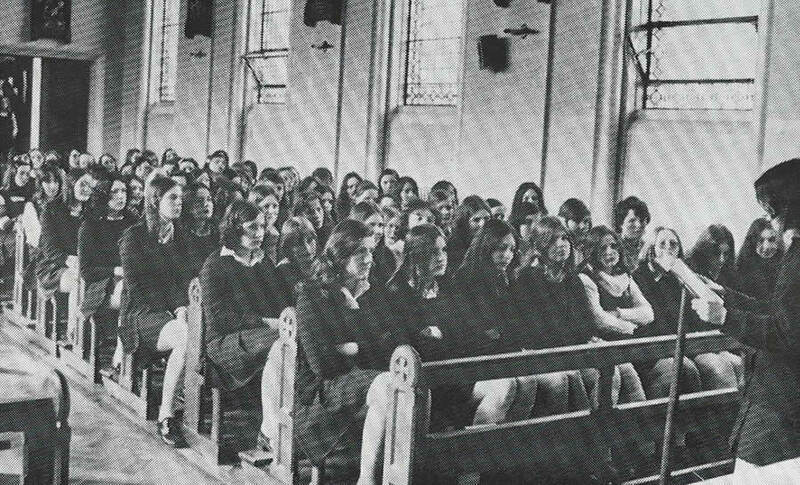 Subjects taught in the school were Music, Drama Art, Needlework, Elocution, French, English, Irish, Maths, Catechism, History, Geography and games. 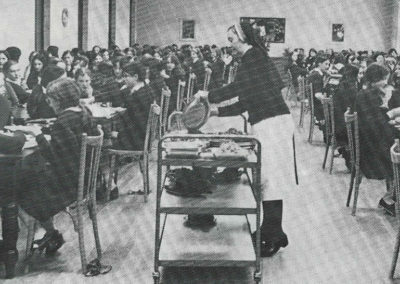 ‘Convent schools are never static’, so in 1991, a new extension was added to the school to accommodate growing student numbers. 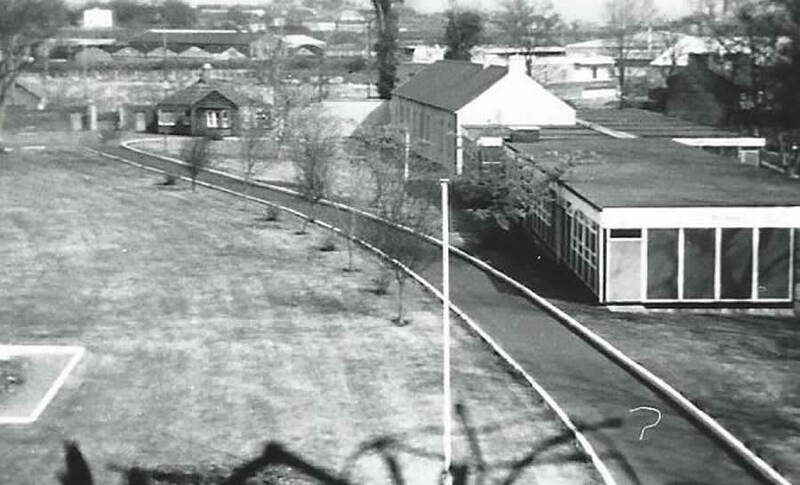 This latest addition contained classrooms, science laboratories and a lecture room. Then in 2006, further rooms were added to address increasing student needs. 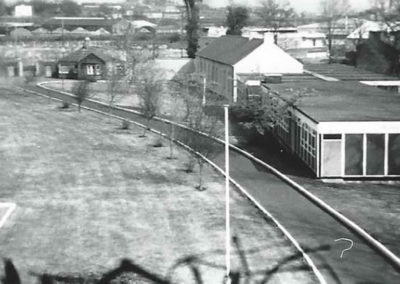 This extension included two art rooms, music room, geography room, home economics Kitchen, science Laboratory, classrooms and a sports Hall. 2012 saw a new Technology room, Home economics and Guidance rooms. 2015 heralds the arrival of the new Astro Turf pitch. Future developments are planned in the next five years.